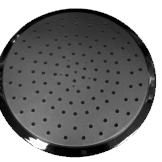 Chrome nippled monsoon shower head…..overhead shower head as found on many shower enclosures. Fixes by way of a swivel ball socket ( not Included) to allow for adjustment. 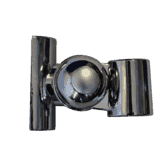 Suitable for showers with arm fixings such as BH42, BH43 BH44 Aqualusso Crystal, H88 Range sold by Insignia and Aquaplus. 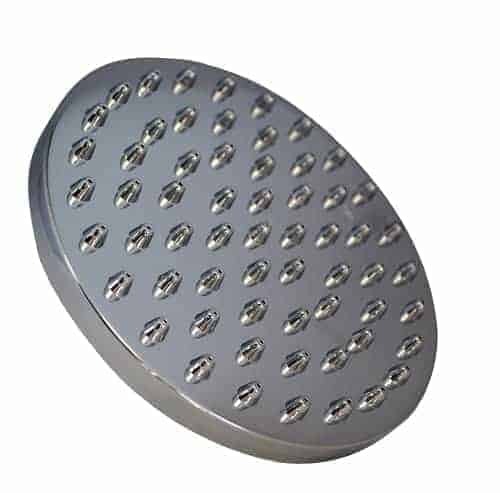 Be the first to review “Chrome Nippled Monsoon Shower Head” Click here to cancel reply.